BAT has doubled in recent days following a number of good news and developments showing the project is growing, with the latest being an announcement of a partnership with the Dow Jones Media Group. 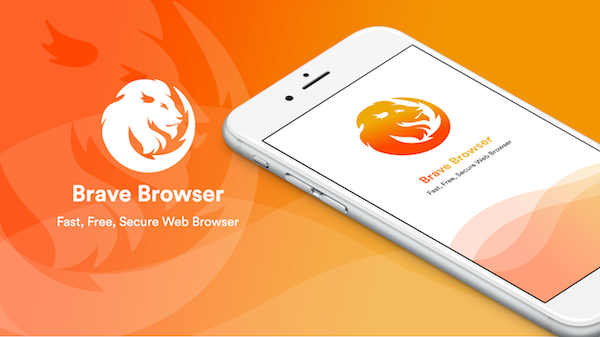 “Under the agreement, Brave will provide access to premium content from Dow Jones Media Group to a limited number of users who download the Brave browser on a first-come, first-serve basis. The available content set features full access to Barrons.com or a premium MarketWatch newsletter, both titles from the Dow Jones Media Group stable of global brands,” they say. “The two companies also aim to collaborate on and experiment with blockchain-based technology in media and advertising. Again it is not clear at all what exactly this means in concrete terms, but Brave Browser is clearly expanding and is seemingly perhaps entering their second stage of collaborating with media entities. Which means further announcements might follow regarding how the BAT experimentation will develop to potentially provide a competitive source of income and an alternative to advertising. That sent the price up around 30%, from 30 cent or so the day before to a recent high of 40 cent, settling currently at around 35 cent. Brave Browser aims to tokenize advertising through the BAT token created during an Initial Coin Offering (ICO) last year. 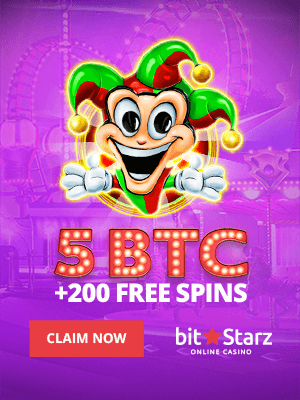 Their experiment has generally been working recently, with media publishers, youtubers, and others, receiving small amounts of BAT from users. The amounts involved are however tiny, with trustnodes receiving around 20 BATs since last month, or $7. Which should be enough for a coffee for our intern once we get one. Of course we might not necessarily be representative, but it does show it is still very much an experiment in development that might need quite a bit of tweaking before it can really support quality news.